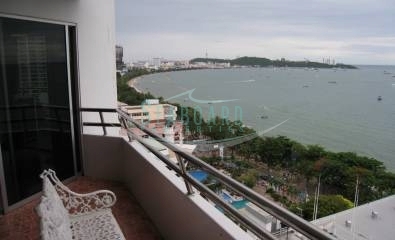 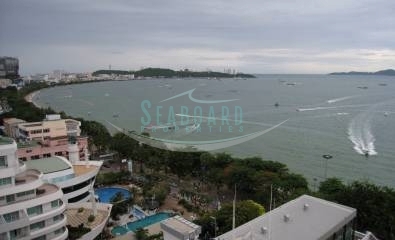 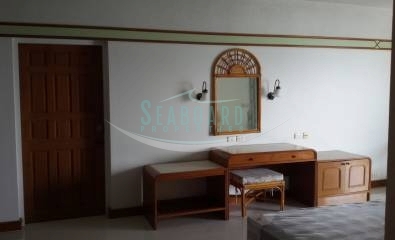 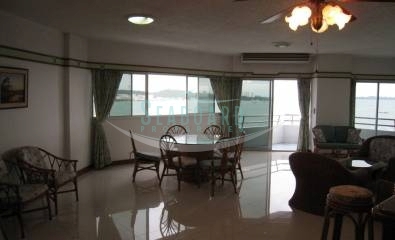 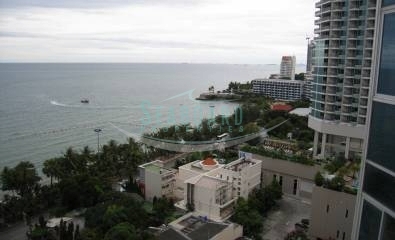 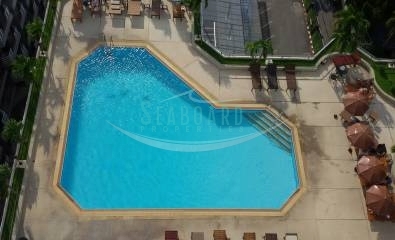 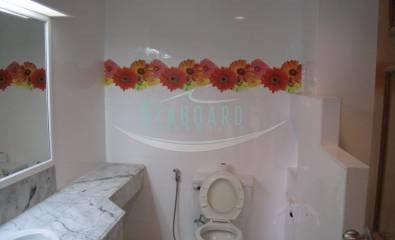 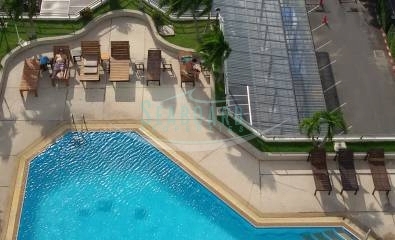 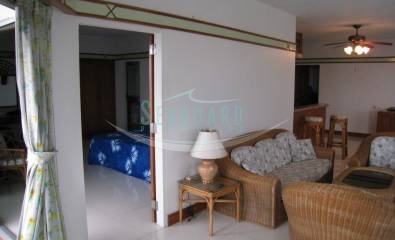 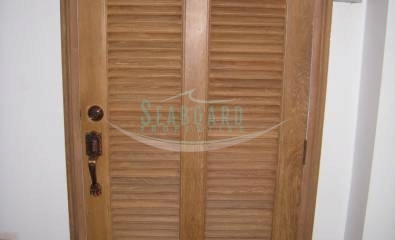 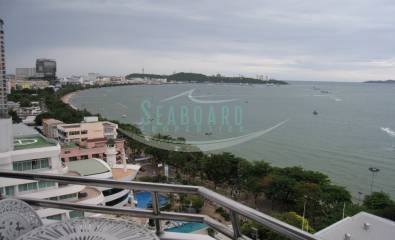 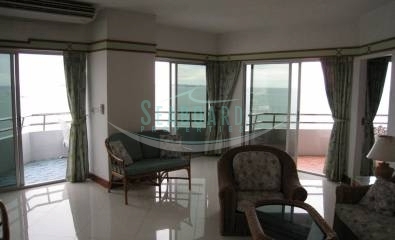 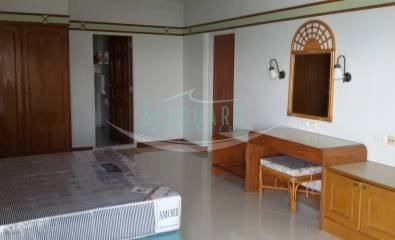 A direct beachfront condo on Pattaya Beach Road. 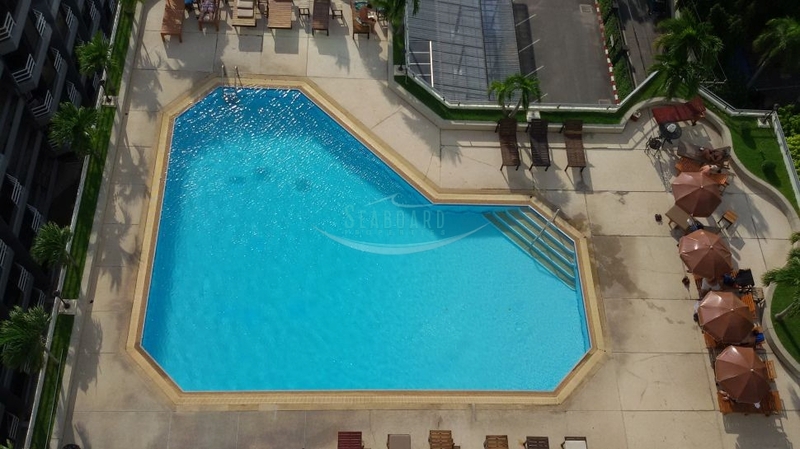 This building offers an excellent City Center location within easy walk of shopping malls, fast food, and European restaurants, bars, and night life. 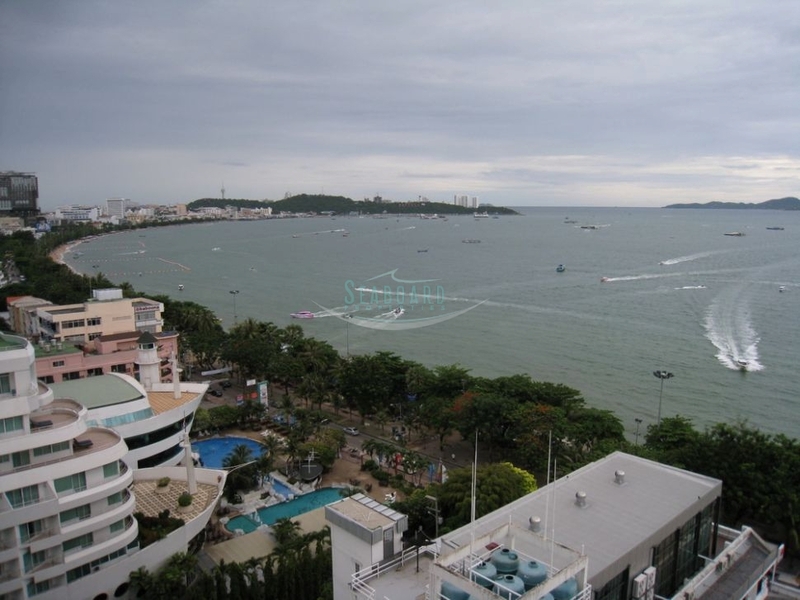 It is also on a taxi route. 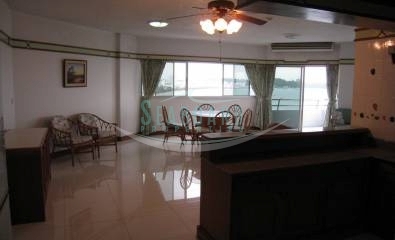 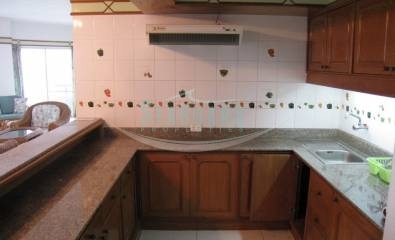 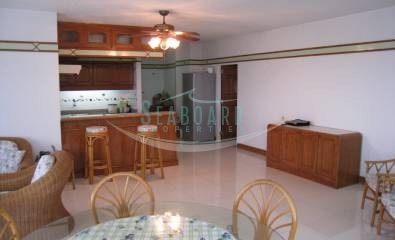 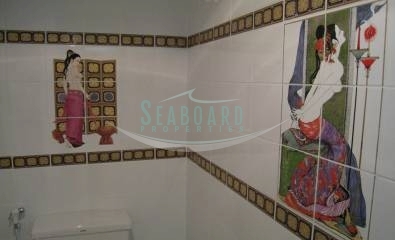 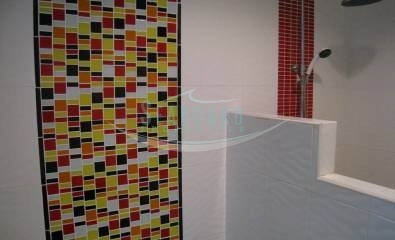 The large 157 sq.m one bedroom unit is sold and rented full furnished, with cooking facilities, and bathroom. 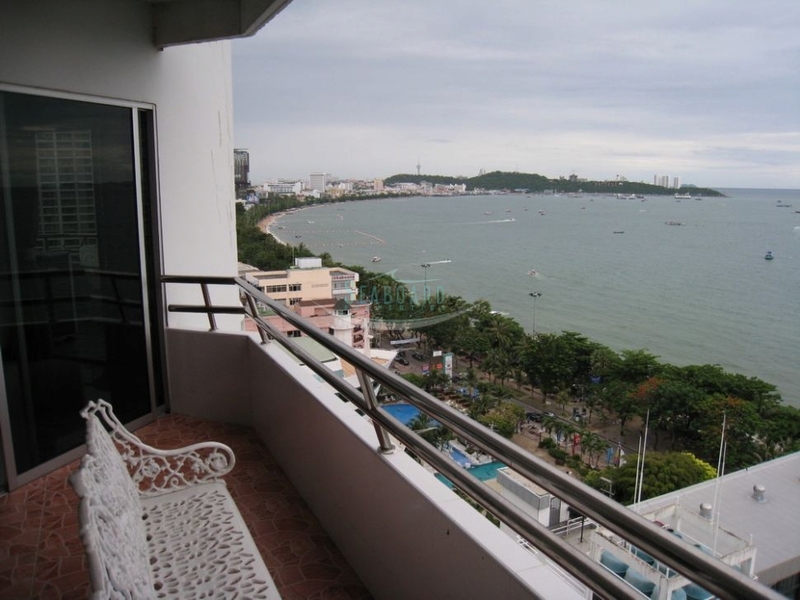 The views from this South side 12th floor are quite spectacular, looking out the Koh Larn island by day, and all of the night lights, and Pattaya City illuminations by night. 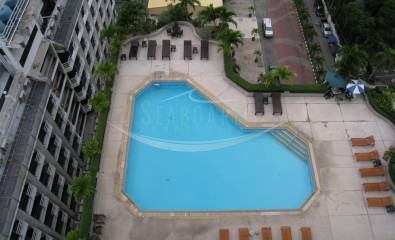 This condo can be rented with a minimum 1 month contract.